Mexican cosmology divides the world into universe, the world of the living and the world of the dead. 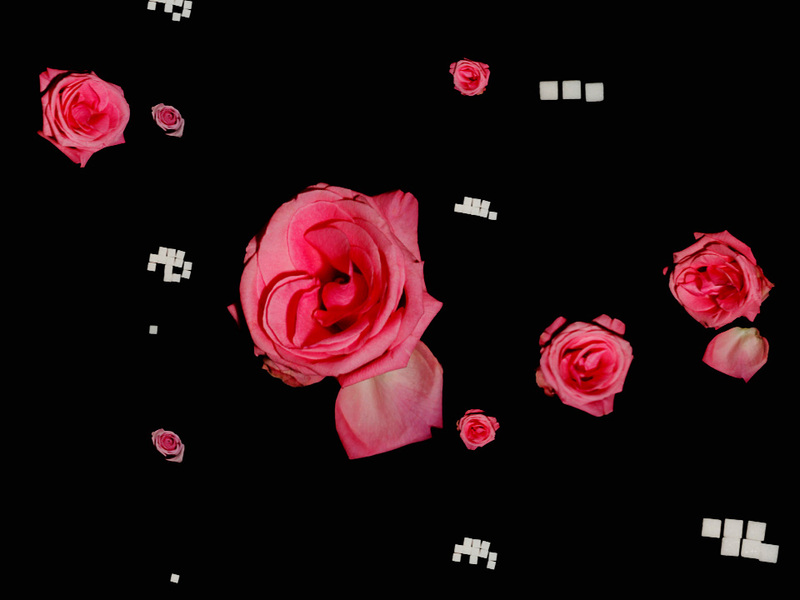 Applying this thought model, LABOR 45 realised a stopmotion-video for the exhibition Dia de Muertos, which connects these separate levels using falling skulls in permanent alteration. 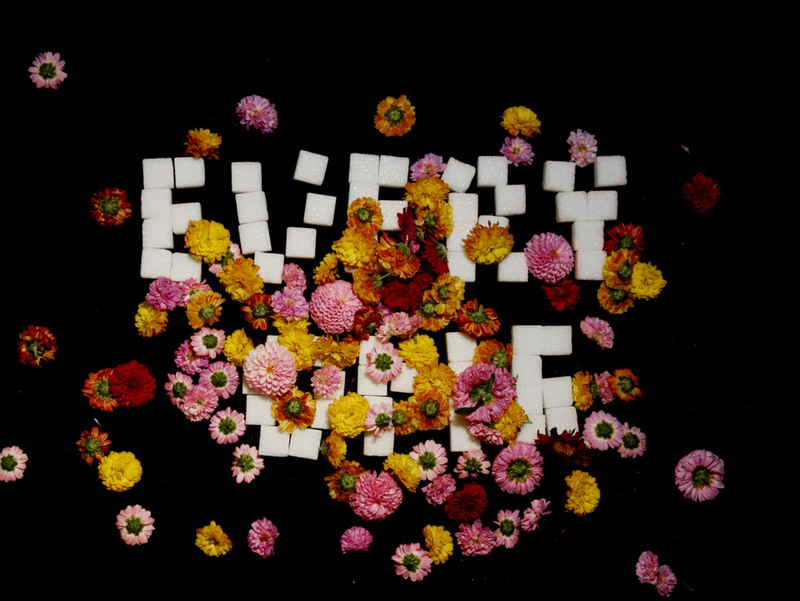 The so-called MIKIZTLI, a skull in combination with sugar and flowers, is a symbol that is used for decoration and is present on the Mexican Sunday in Commemoration of the Dead. 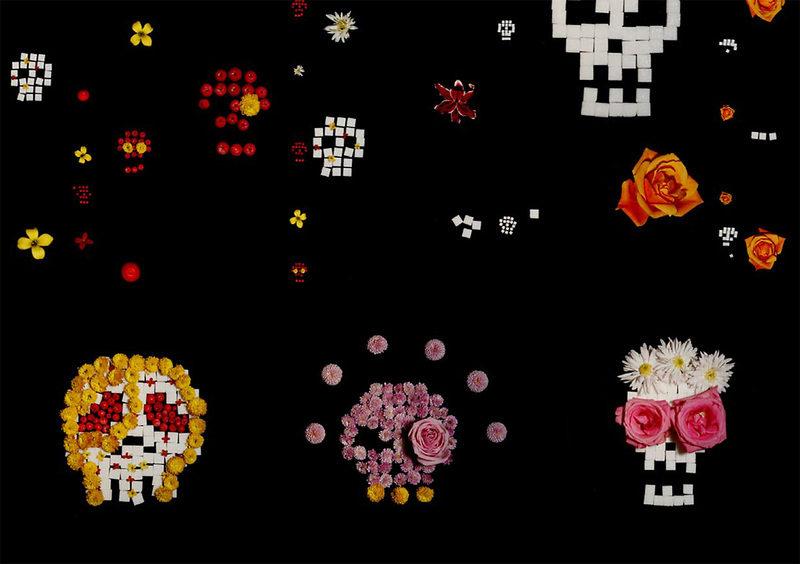 Sugar and flowers are used as elements to form animated skulls, symbolizing life and death in transition.